Students from Cypress Bay High School in Weston, Florida formed Greased Lightning robotics team in 2009. Under the guidance of our team mentor, Ms. Angela Ashley, we currently compete in the FIRST Tech Challenge (FTC Team 3888). Our 2016-2017 season ended after reaching the South Super Regional competition in Athens, Georgia. During our qualifier matches, we won the Think Award. During the League Championship we won the Inspire Award. At the State Championship, we were given the Motivate Award. At our first regional competition of the 2015-2016 season, we were given the Inspire Award. We again received this award at the League Championship, along with the Control Award. At states, we were given the Motivate Award, and went back to Texas for another Super-Regional Competition for our third consecutive year. During our 2014-2015 season, Greased Lightning again competed successfully in many regional competitions, which led us to States, which led us to Super-Regionals. We were so successful that we made it to the Worlds Competition in St. Louis, Missouri! We were very successful in our 2013-2014 season. We won first place in two of the three regional qualifying competitions we participated in. We also won the Think Award at a qualifying competition. At States, we won the Motivate Award and earned a spot at the South Super=Regional Competition held in San Antonio, Texas. During the 2012-2013 season, we won the Inspire Award at two out of the three regional competitions in which we participated. We also qualified for the Florida FIRST Tech Challenge State Competition, and were given the Connect Award. During our third year, the 2011-2012 season, we competed in FIRST Robotics Competition as FRC Team 4379. In FRC, we were awarded the Rookie All-Star Award and thus qualified for the FRC World Championship in St. Louis, Misssouri. In the 2010-2011 season, the team's second year, we enjoyed our regular league competitions and also qualified for Florida's FIRST Tech Challenge State competition at Embry-Riddle Aeronautical University in Daytona Beach, FL. 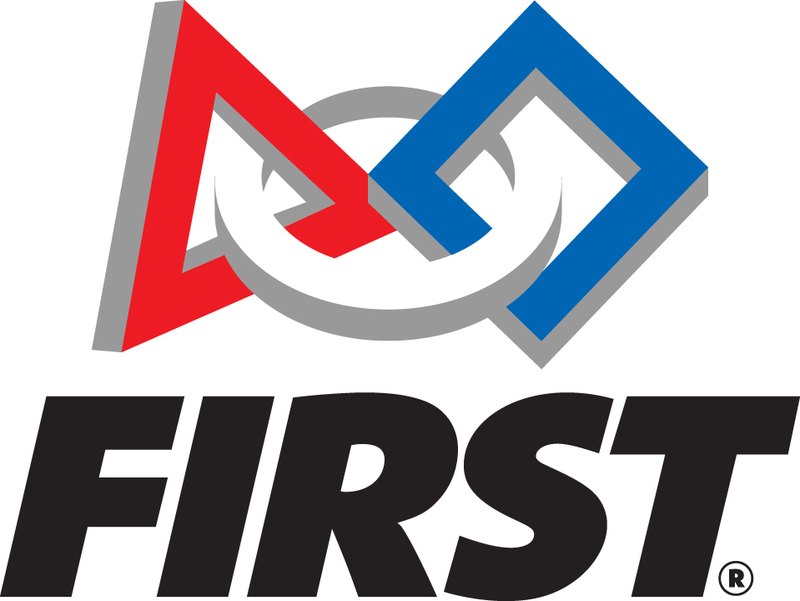 Our first year, the 2009-2010 season, was a rookie year, and we learned a lot about FIRST competitions and robotics as a whole.